Mars Shinshu may not be the largest whisky distillery in Japan, but it more than makes up for its size with its elegance and grace. Being one of our favorite distilleries, we are always eager to offer its products. 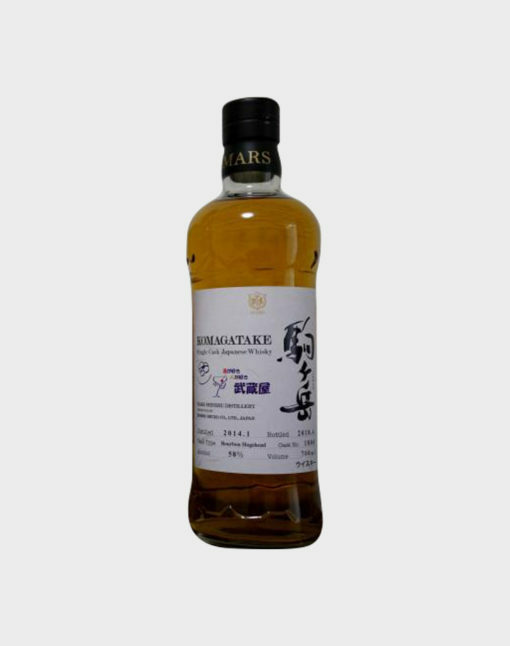 This particular single malt, single cask whisky was matured in an ex-bourbon barrel and bottled at cask strength. 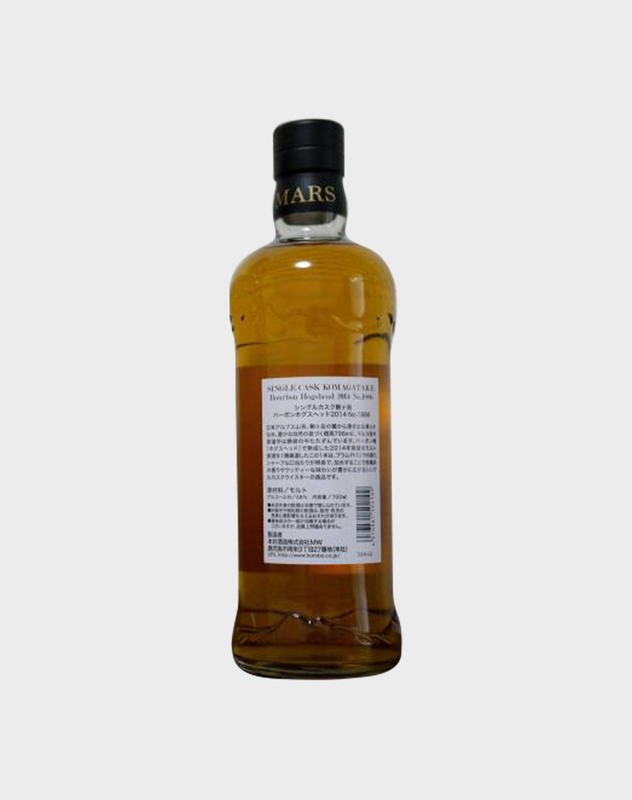 It is a fine example of rare and excellent Japanese whisky.